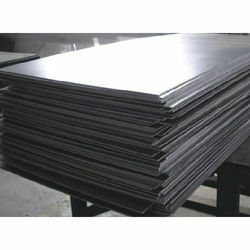 Pioneers in the industry, we offer titanium plate (ti gr.9 ) from India. Ti-3Al-2.5V is a medium strength alloy with good weldability and cold fabricability for mildly reducing to mildly oxidizing media. Ti Gr.9 is mainly used for Marine/Ship building Industries.